Here at The Stone Tile Emporium we are a small family run company committed to sourcing the finest quality natural stone tiles and achieving a superior level of finish on all of our tile installations. We cover the entire county from our base in Reigate. 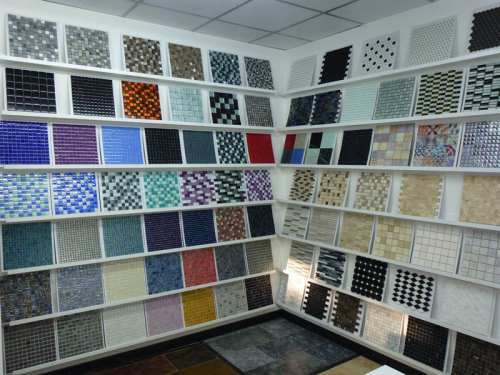 We are currently one of the only companies in Surrey that both supply and fit tiles. Free parking is available down the road at Bell Street Car Park with 2 hours free parking. We look forward to seeing you in our new showroom. Our opening times are Monday to Saturday: 9am � 5pm and Sunday: 11am � 2pm.